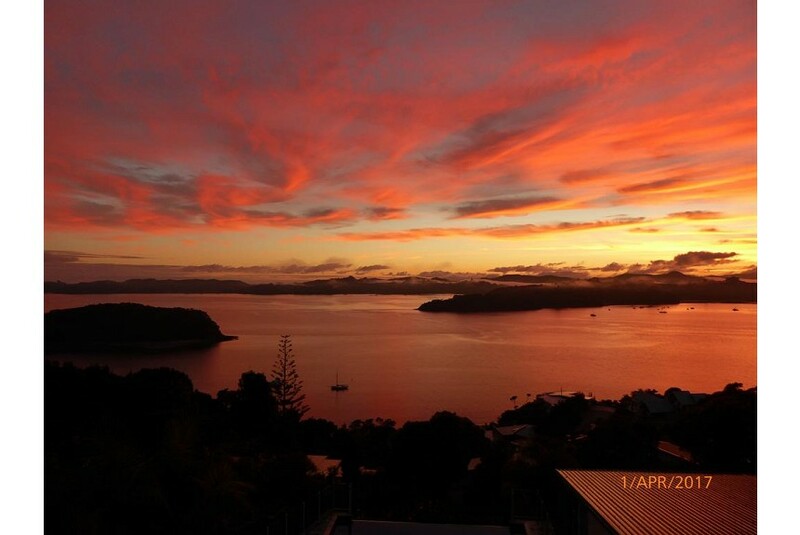 Boasting rooms with a patio and sea views, Tarlton's Lodge is located in the heart of Paihia. Guests enjoy free Wi-Fi, free breakfast and free on-site parking. All rooms feature a refrigerator, a flat-screen TV, a DVD player and leather armchairs. Each have an en suite bathroom with a heated towel rail, a shower and guest toiletries. Paihia Tarlton's Lodge is 5 minutes’ drive from Horotutu Scenic Reserve. It is 10 minutes’ walk from Tapotupotu Beach. Your breakfast includes cooked and continental options such as fresh fruit, cereals, yogurt, eggs, bacon or French toast. It can be served each morning on your patio, or in the breakfast room.